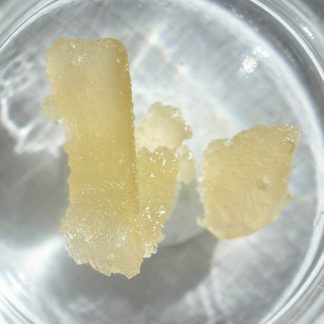 Lune Labs Live Resin is a high terpene extract made from hemp that has been cryogenically frozen fresh from the fields. This is a very limited Beta Release! 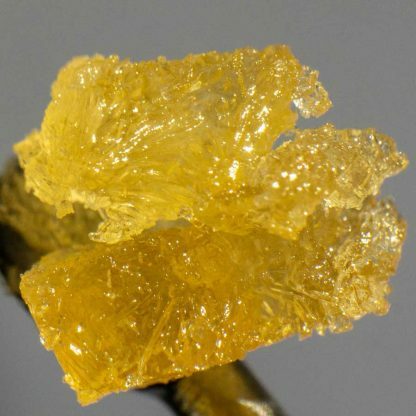 The Live Resin process preserves a higher concentration of terpenes than any other process. This top shelf extraction process originated in Colorado and has taken the west coast by storm, producing some of the dankest terpiest extracts with beautiful crystallization of the cannabinoids. We use the same extraction process as medical marijuana dispensaries, except our Live Resin comes from hemp! 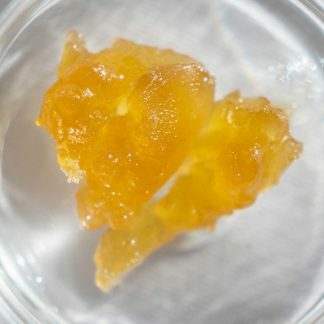 This Live Resin comes from our very own fields here in Southern Colorado and was grown without the use of pesticides. Live Resin is produced by freezing the plants fresh from the fields without drying them. 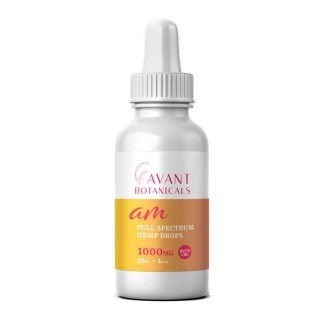 This preserves a higher concentration of phytochemicals and a different range of terpenes than extracts produced from dried hemp. 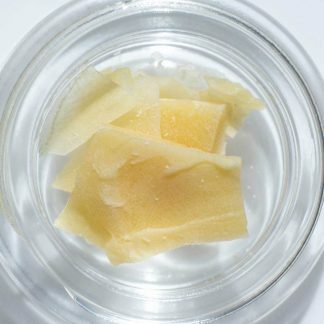 The drying process oxidizes the terpenes resulting in a different flavor and profile than fresh frozen Live Resin. This product is part of our new line, Lune Labs. This line was created to bring you the most cutting edge research and development projects we’ve been working on. 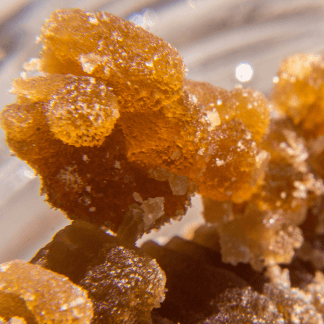 Our founder Granger’s years of experience in cannabis extraction has led to some exciting creations like hemp Live Resin, Terp Sugar, and Distillate Sugar. He always has something fun up his sleeve and it’s time to bring these new extracts to the fam! 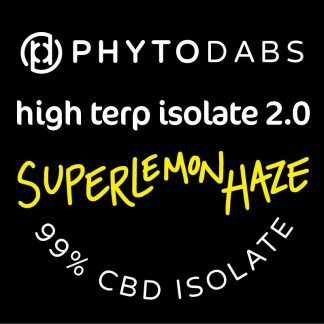 By purchasing this product you are helping to support research and development around innovative extraction techniques and pesticide free farming in the hemp industry. We take plant health very seriously and believe that good growing practices are the roots of a great product. Very light, smooth, clean, with sweet and floral notes. 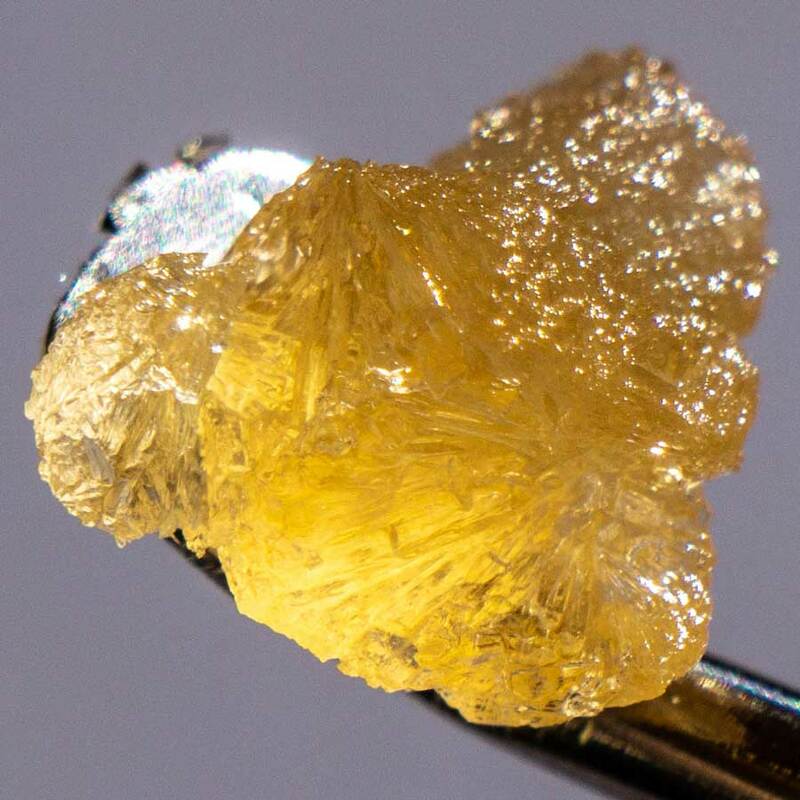 This extract must be dabbed or vaped at low temperatures because of the high terpene concentration. Terpenes are very sensitive to heat, and the most delicate terpenes will boil off at low temperatures. Low-temp dabbing ensures that you taste the true flavor of the extract without burning the delicate terpenes that give the extract its complex flavor and aroma. You can also add this to a joint or a bowl to power up your cannabinoid balance! You guys are my favorite CBD company. I will go no where else. Best products money can buy! HOLY HEMPJESUS! This stuff is absolutely unbelievable. I knew it would be amazing the second I opened the jar and got a whiff of the beautiful Colorado Outdoor. To me, it tasted just like it smells, Fruity and sweet. The effects are immediate. Literally as soon as I blew out vapor, my shoulders dropped. 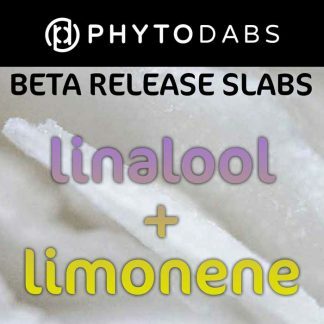 I normally just get isolate slabs, but will continue to buy this as long as it’s available, PLEASE PHYTO make that happen. 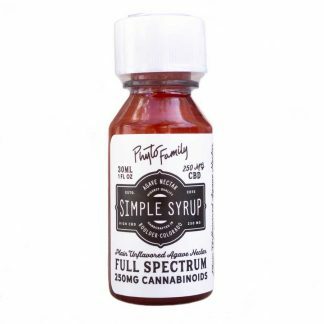 It would be nice if it had a litter broader spectrum of cannibinoids but what caught my attention initially was the fact that it had no THC/THCa. Package got to me in 2 days just like always and customer service is A++. Thanks guys! Have tried many of your products. 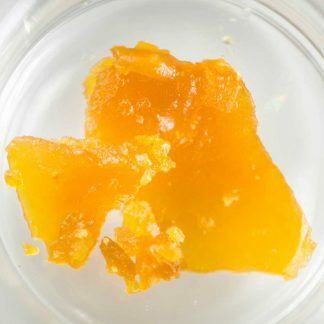 This yummy live resin has become one of my new favorites. The taste on this is indeed wonderfully light, smooth and delightfully (but not overly) sweet, but at the same time I noticed it had a slight kick to it which serves a reminder that it’s doing it’s job. …which is good! I hope you can keep making it at an affordable price. Love this ! Flavor is amazing better then some more exapensive products they Have. Got this and some photo resin would take a little of both and Wammo Stress and muscle tension immediately gone. After back surgery can’t find anything other then Valium to relax my back muscles not any more Take aspirin and Pharma drugs that are bad for you or this that’s healthy ? Dumb question will continue to buy from PhytoFamily.